Has it been a long week for you too? Some weeks are better than others, but this week sure has been busy. I bet your week was crazy busy too. Well now it is Saturday, great day to relax and enjoy some time to yourself. For some it may be the perfect time for a quick getaway, a fun event with the family or a local event in your town like the Punta Gorda Block Party. 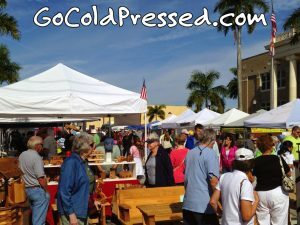 In Punta Gorda, Florida, once a year there is a super fun block party with lots of entertainment. Lots of bands! Basically you bring a chair and come hungry. Money raised goes to help local Charlotte County charities so that is a big plus. Whatever your goal for this weekend, the key is that it belongs to you. If you want a night out on the town or if you want to relax and have a family movie night and order in, it is all up to you and it’s all good. Just remember when you get stressed at work and you are not taking as good of care of your health as you should, that you focus on small changes you can make that are good for you. One easy and great way to start making those healthy changes is to incorporate healthy chocolates into your diet. You may or may not have had time to hear about all the new research and the buzz about cocoa flavanols because you have been so darn busy at work, but let me tell you that the news is very good news for Pure Chocolate lovers. I say pure because one of those waxy candy bars from the local grocery store is just not going to cut it. What you need is cocoa flavanol rich, high antioxidant chocolate for these benefits. You don’t want the chocolate that says cocoa liquer on the back as that would be heated chocolate. That means most of the cocoa flavanols and antioxidants are lost through the cooking and dutching process. What you want is chocolate that does not heat. Chocolate that is healthy without all of those pesky waxes, fillers and darn processed sugars your doctor told you to avoid. Oh, so you think this means the Healthy Chocolate will taste nasty? Not so! This chocolate is Belgian Chocolate, sweetened with acai berry and blueberry. No worries if you are pre-diabetic or diabetic as this chocolate is even diabetic friendly. Truth! And gluten free. And vegetarian. And low in Calories. y uses a patented process for their chocolates, so this is not something you are going to be able to find somewhere else. Thankfully you can get the Healthiest Chocolate In The World shipped right to your door quickly! Hurry and order yourself some chocolate as a preferred customer. This way you qualify for free product every third month for the first year! assuming you love it as much as I do! Questions? Call us at 941-216-5727 or visit HealthyChocolateFix.com to order. Do it now so you can go back to enjoying your well deserved weekend! Have a great one! PreviousHealthy Chocolate Taking The World By Storm: Beyond Omega Chocolates Exceed Demand In Amity, Oregon! 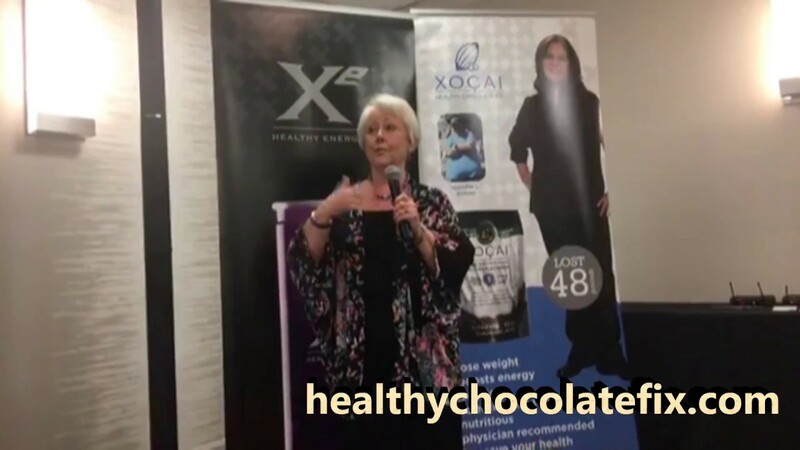 NextHealthy Chocolate Taking The World By Storm In Cisco, Texas!